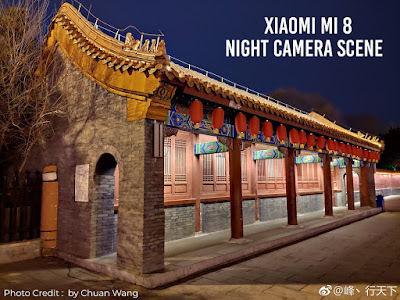 We learned in November that the Mi Mix 3 night scene will arrive at the flagships of Mi 8 and Mi Mix 2S. 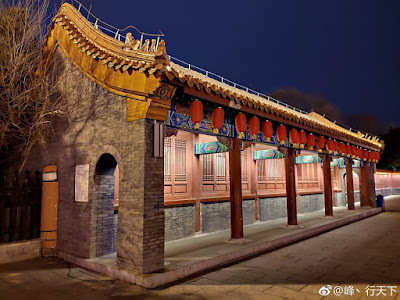 It eventually hit Redmi Note 7 as well, and now Chuan Wang, Xiaomi VP and co- founder, has confirmed that another device will have a nice camera feature- Xiaomi Mi 8 Lite. 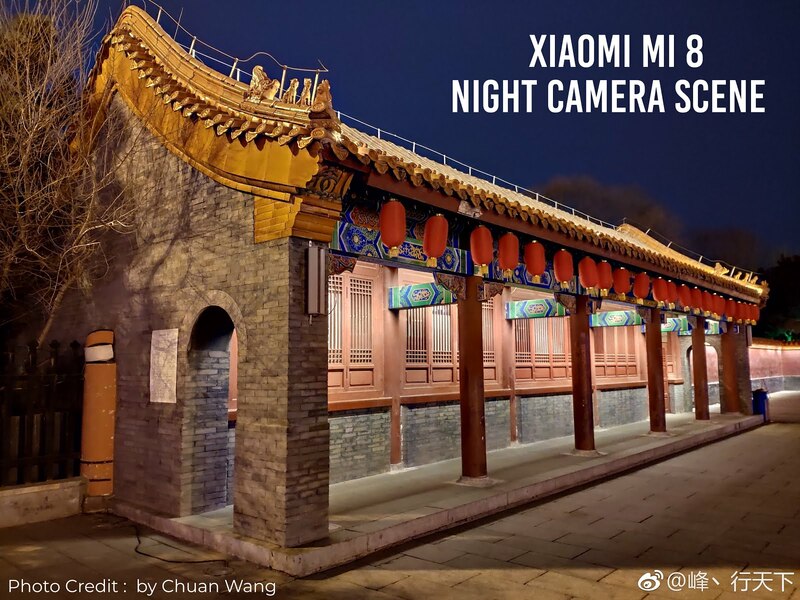 Wang said engineers are working overtime to bring the Night Scene algorithm to the lite flagship and even posted a photo of his own Mi Mix 3 to remind people what the Mi 8 Lite owners will soon be doing. 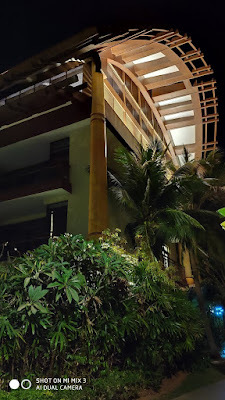 Redmi Note 7 has shown that even midrangers with 14 nm chipsets can produce great images in dark conditions, so it's time to see more Xiaomi phones. People in China are currently celebrating the Lunar New Year and the manufacturer has restarted another Mi 8 phone with a promotional price tag-the Xiaomi Mi 8 SE with 6 GB of RAM and 64 GB of storage now costs CNY1,499, while the 4 / 64 GB variant is even cheaper-CNY1,299. 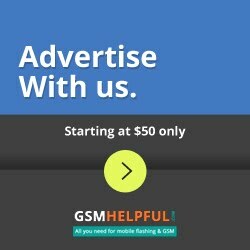 These prices are between $195 and $225, the lowest ever since the launch of the Mi 8 SE in early June.